We believe in the taste of authenticity. That’s why all our cakes are handcrafted and baked from scratch using the finest natural ingredients including fresh cream and the goodness of fresh fruit. 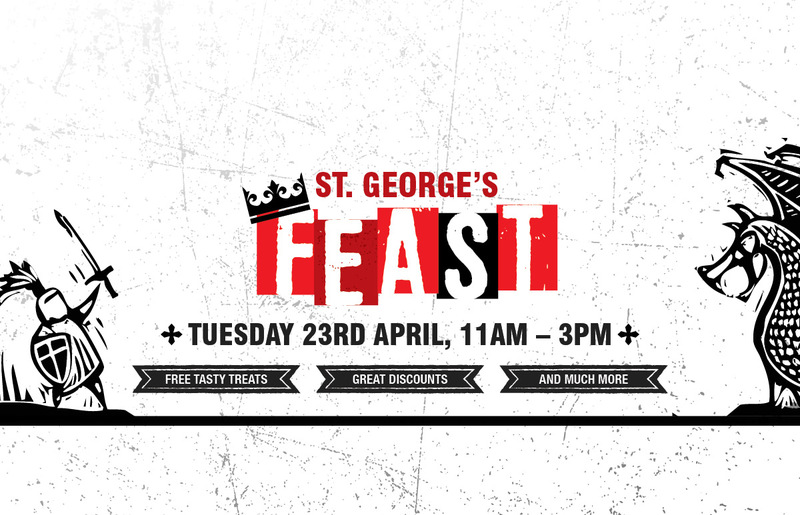 Our entire range of finely crafted, fairly priced cakes and pastries are suitable for vegetarians and alcohol free. From the most Glamorous new wedding cake trend to a perfectly classic celebration cake, you can trust our generations of experience, flair for fine design and impeccable service to realise your vision. 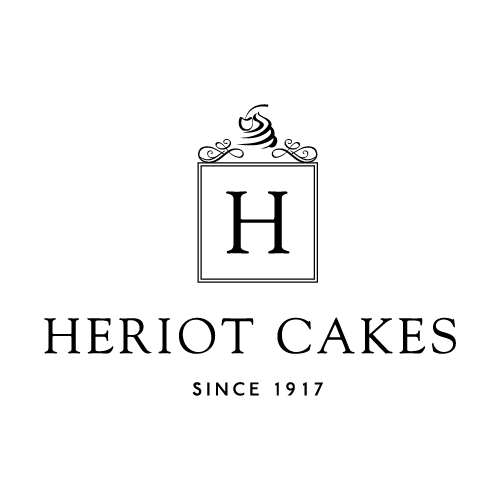 Visit the Heriot Cakes website here for more information and price lists.